Edinburgh June 29th 7pm. 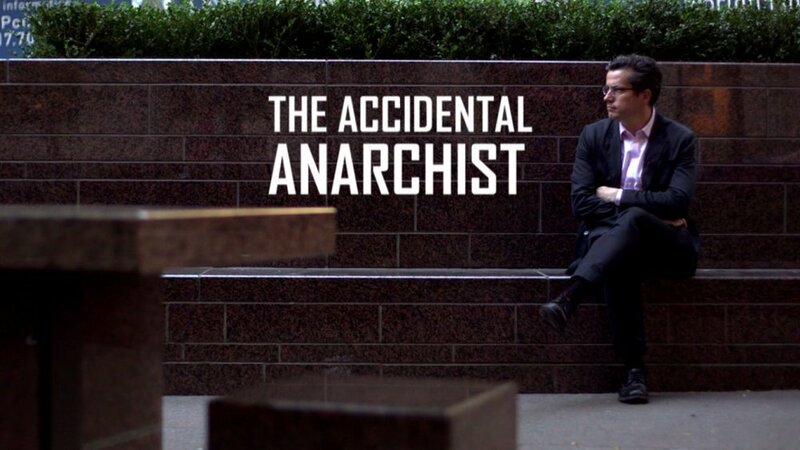 The Grassmarket Picture House is hosting a screening and Q&A of Accidental Anarchist with Carne Ross. Don't miss this excellent chance to see how anarchism works and ask about the changing scene of global politics.